Those born in August are said to be free-spirited and creative and make great friends. 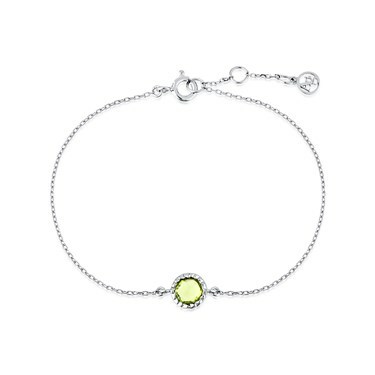 This beautiful peridot coloured bracelet makes the perfect birthday gift. Combine with the matching earrings and necklace for an elegant finished look.